Add pan and tilt to a camera. 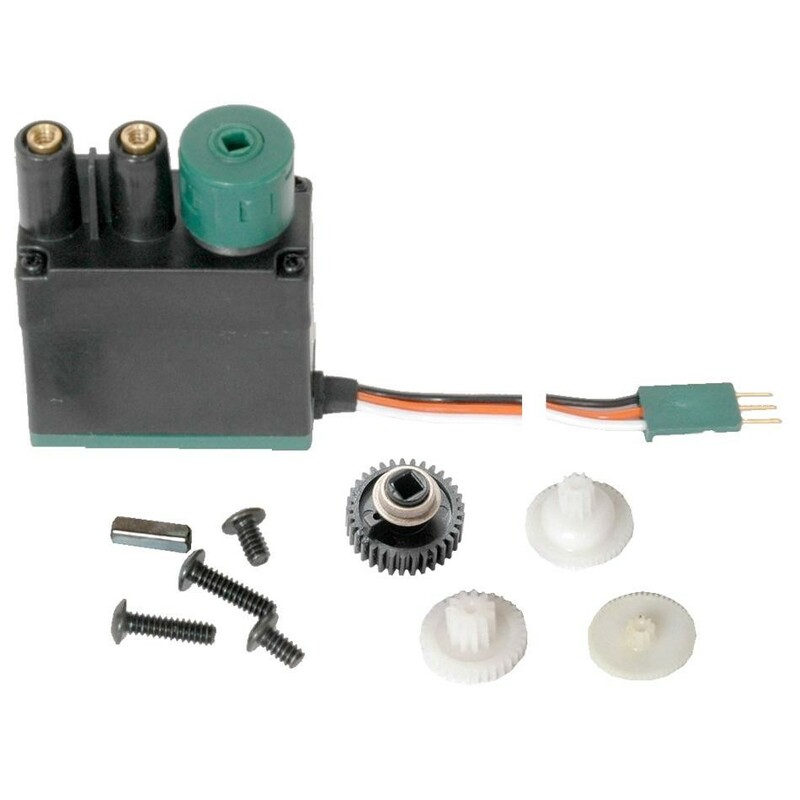 (1) VEX servo motor gear set (4 total gears, 1 replacement for each gear inside). (2) 6-32 x 1/4" Screws. (2) 6-32 x 1/2" Screws. Compatibility: VEX Cortex Microcontroller and Flowol 4 Software, All VEX Square Shafts 0.125" (3.2mm). 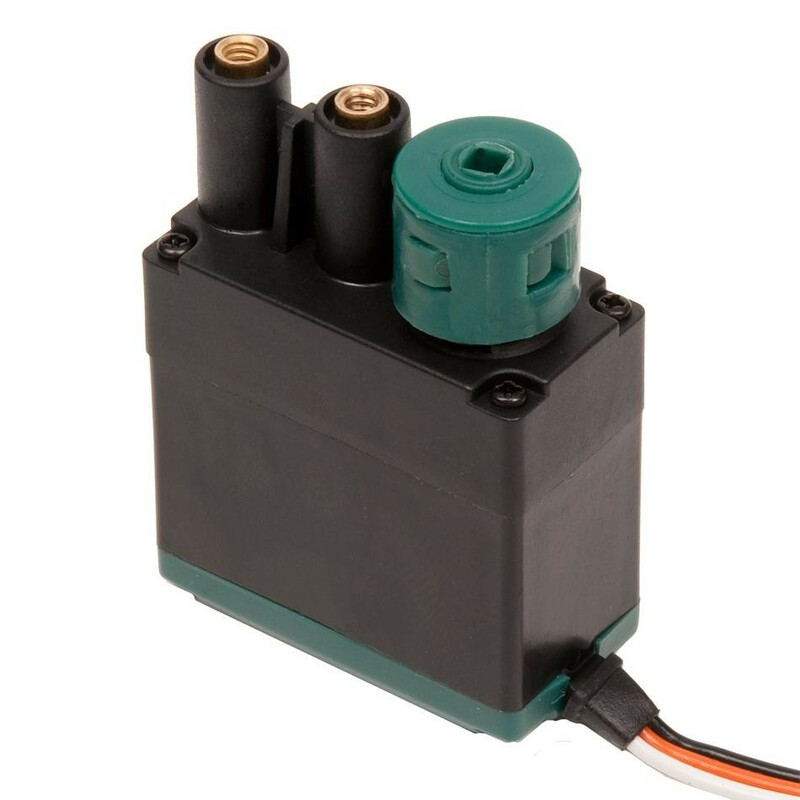 Voltage: 4.4 - 9.1 Volts (Motor life will be reduced operating outside this range). PWM Input: 1ms - 2ms will give full reverse to full forward, 1.5ms is neutral. Current Draw: 20mA to 1.5 A per Servo. Max Power: 4.9 W when rated @ 6V. 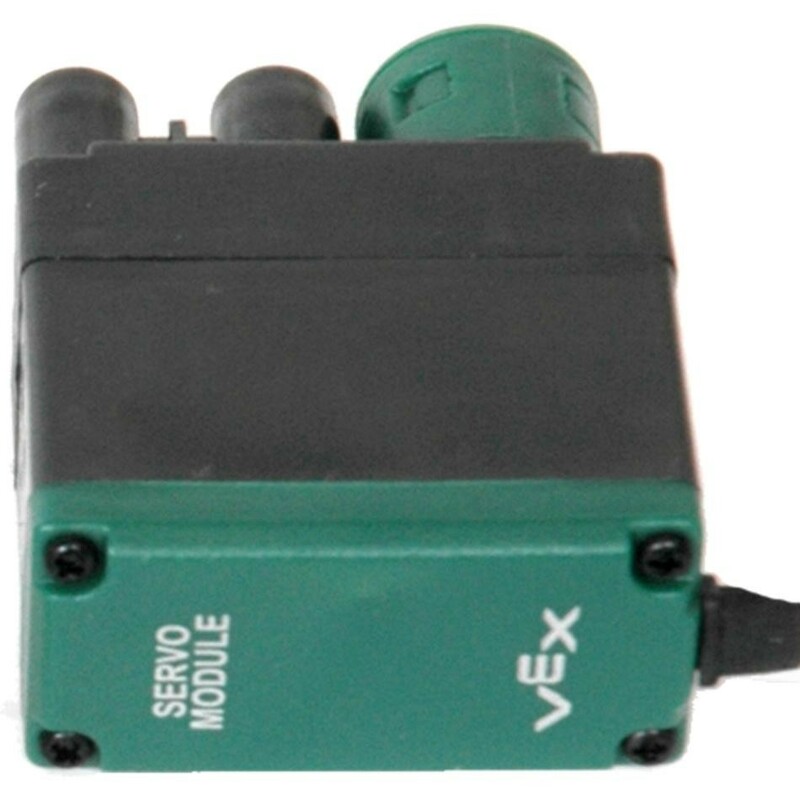 VEX continuous rotation motor: 0.096 lbs (43.5 grams). 6-32 x 1/4" Screw: 0.0014 lbs (0.617 grams). 6-32 x 1/2" Screw: 0.00209 lbs (0.948 grams). Clutch: 0.007 lbs (3.17 grams).